On the fussiness scale, this recipe is up there. I hate to start on such a negative note, especially when these little ricotta-stuffed rolls turned out to be so stinking good, but I’m not so drawn to these recipes anymore, the ones that call for salting and draining and blotting dry, or for deep frying, or for assembling little parcels, as adorable as they may be. 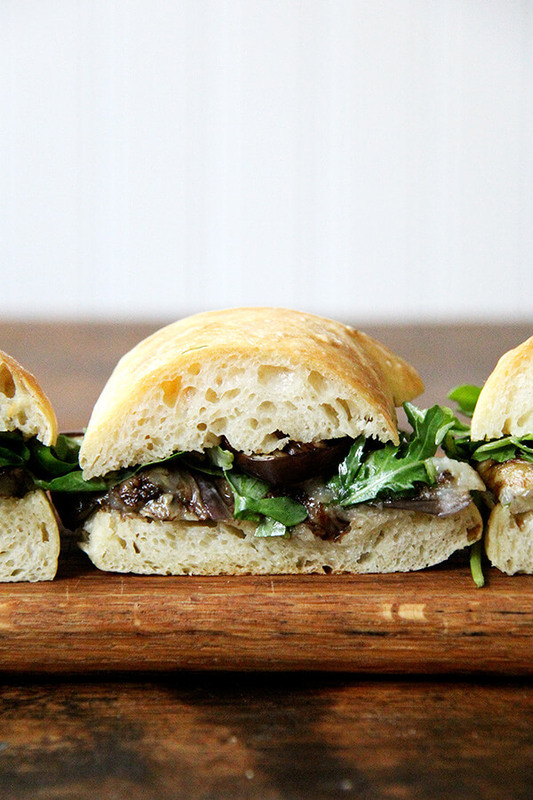 But I’ve had this recipe bookmarked since last Christmas when I first opened Tartine Bread. And with eggplant season peaking and with my homemade tomato sauce and ricotta cheese obsession persisting, the timing seemed right. And right it was. Oh boy. 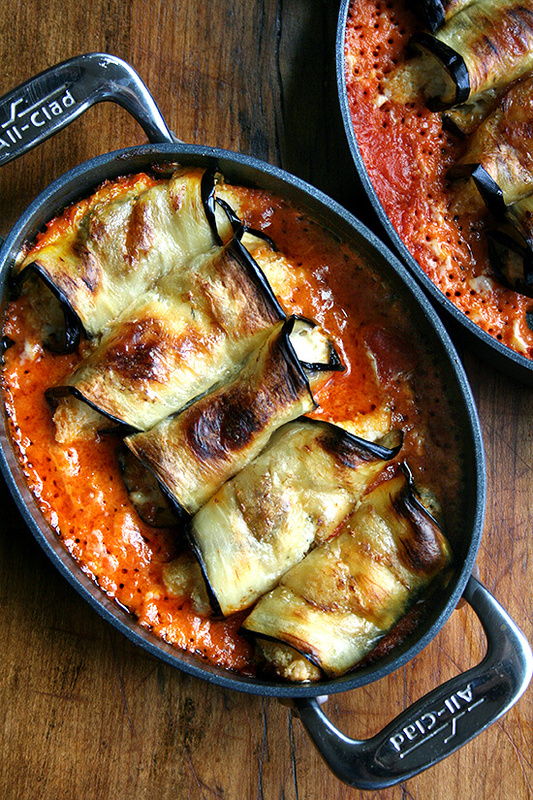 Somehow the flavors of lemon and thyme in the ricotta cheese pervade the eggplant shells, all of which meld together with the fresh tomato and cream sauce base, a perfect combination in this early fall dish. 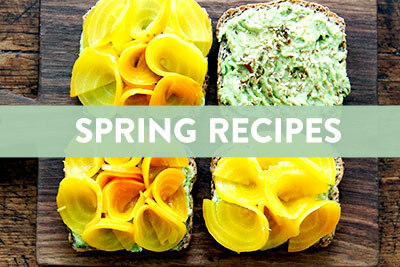 Don’t let the opening of this post deter you from this recipe. I have to admit the dish came together much faster than I had anticipated. And while I begrudgingly trudged through each step of the recipe, I ultimately found myself enjoying the stuffing and the rolling and the assembling of the eggplant packages. I know you will, too. Oh, one last thought. Are you thinking about baking this weekend? Perhaps with plums? If so, I recommend you take a look at these posts, one from The Garden of Eden and the other from House to Haus. I made the zwetschgentorte today actually — delicious! — and I can’t stop thinking about Darcy’s Plum crumble. Hoping to get around to it this weekend as well. Yum yum yum yum yum. Adapted from Tartine Bread • Below is a half recipe of the book’s. 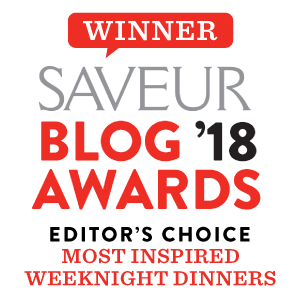 • The book offers a recipe for tomato sauce, which I’m sure is delicious, but I have been hooked on Marcella Hazan’s recipe • I used these fabulous mini gratin dishes but feel free to use a standard-sized baking dish. • Recently I made these by roasting the eggplant for 10 minutes on one side, 8 minutes on the other, brushed with olive oil, seasoned with salt and pepper. I also simplified the filling by omitting the thyme and lemon juice—I just used lemon zest and salt. Trim the stem end of each eggplant. 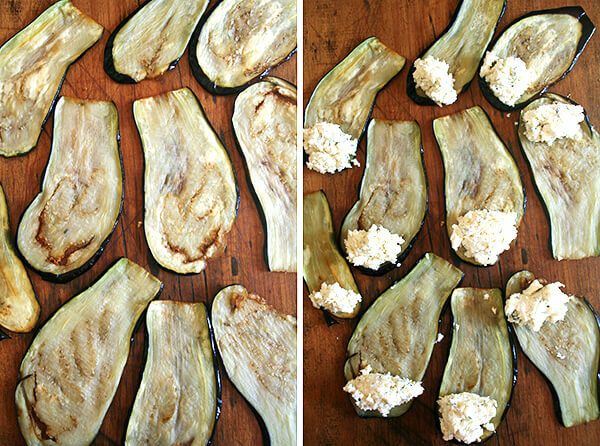 Using a mandoline, cut the eggplant lengthwise into 1/4-inch thick slices. You should have about 12 slices. Sprinkle the eggplant on both sides with kosher salt, layer them in a colander, and let stand for 1 hour. 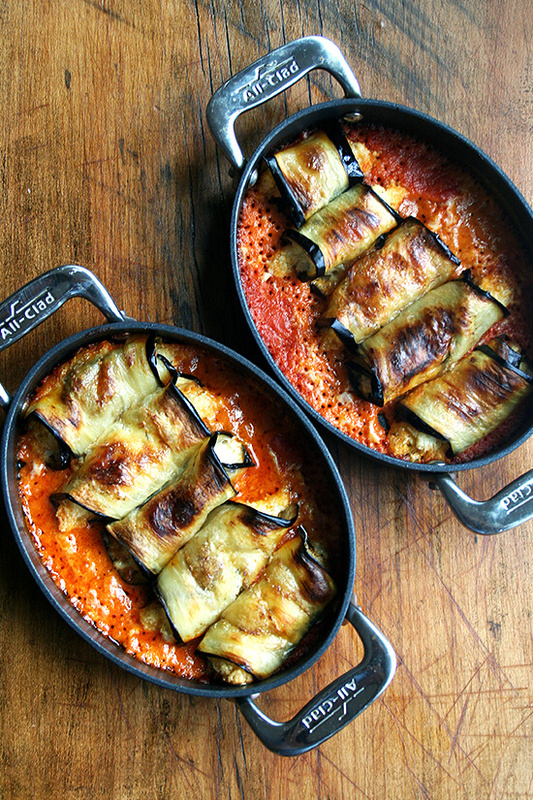 (Alternatively, skip the salting and the frying, and roast the eggplant, see notes above.) Press the moisture from the eggplant and blot them dry with paper towels. Pour olive (or canola) oil to a depth of 1 inch in a deep, heavy saucepan or large skillet (I used a cast iron pan) and heat to 360ºF on a deep-frying thermometer. (I did not use a thermometer — just watched the oil and tested when I thought it was ready.) 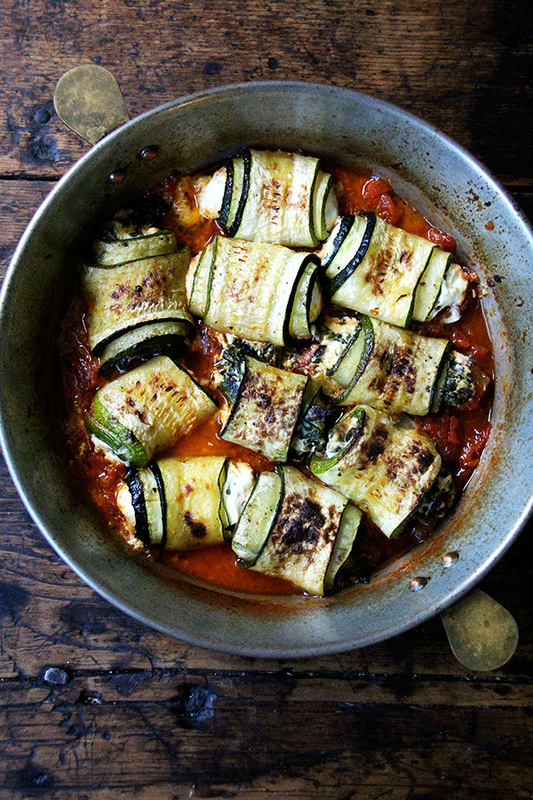 Place 3 to 4 eggplant slices in the hot oil and cook until the slices take on some color, 3 to 4 minutes. Using tongs, transfer the slices to a colander (or paper-towel lined plate) to drain. Repeat with remaining slices. Meanwhile, make the filling. In a bowl, stir together the bread crumbs, ricotta, lemon zest, juice, thyme and salt. Preheat the oven to 425ºF. Spoon tomato sauce into a medium-sized baking dish or individual gratin dishes (see above) till bottom of dish is covered in a thin layer. 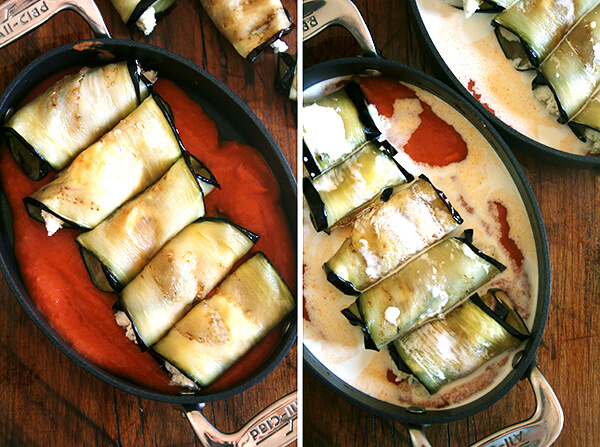 Place a spoonful of filling at one end of each of the eggplant slices. Roll the slice around the filling and place it seam-side down in the dish on top of the tomato sauce. Spoon a tablespoon of cream (or less) over each roll to moisten. Bake until the edges of sauce around the sides of the dish are dark and the rolls are nicely caramelized, 20 to 25 minutes. 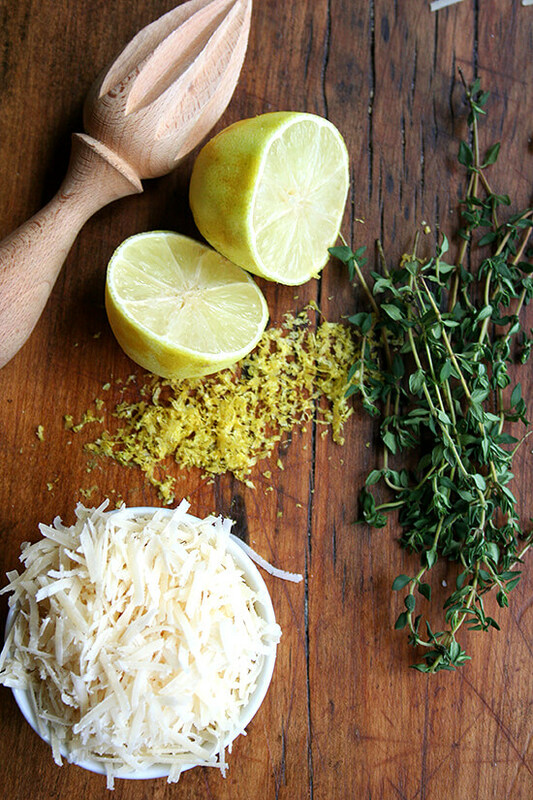 Garnish with the parmesan before serving. This is the second time I’ve made this yummy recipe!!! 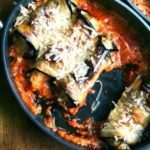 My husband is not big on eggplant or vegetarian dishes so we cook some ground Italian sausage and add it to the ricotta filling. It is SO GOOD!! I served it with a simple lemon-ricotta pasta that was amazing when the tomato sauce mixed with it. Just a note: the first time, it was too lemony. This time I doubled the recipe but left the amount of lemon zest the same, and it was perfect! Oh, so great to hear this, Amanda! Love the idea of the sausage. And I could see a little less lemon being just right. Thanks for writing in! After slicing eggplant I cook the slices “as is” in a grill pan on my stove top. I leave them long enough on each side to get deep grill marks. I like the smokey flavor that this technique adds. 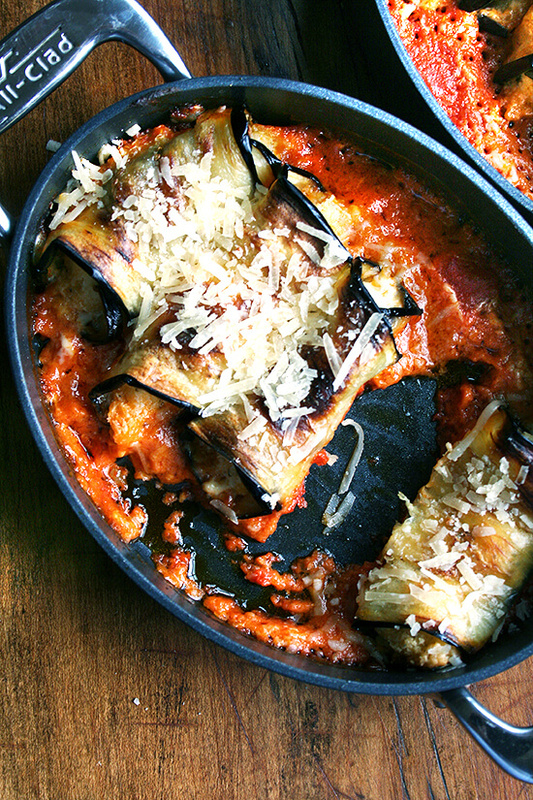 It also temporarily drys the eggplant and makes the slices pliable at the same time. 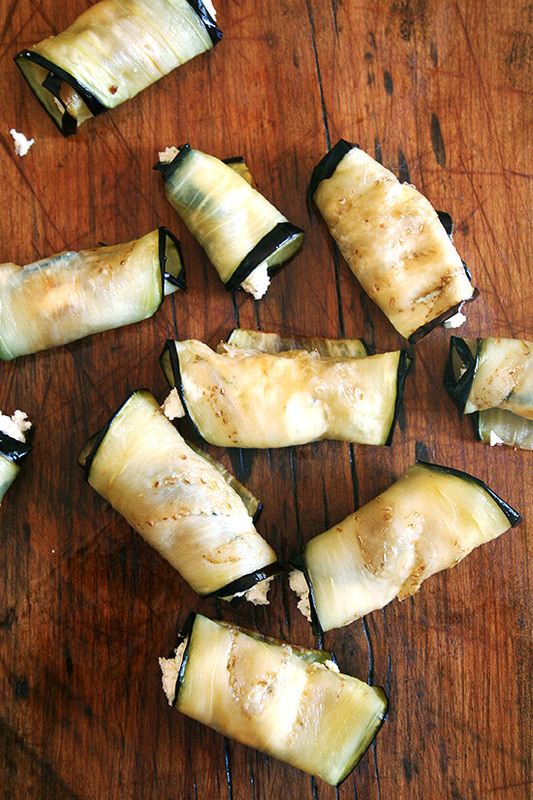 I’ve also used these “grilled” eggplant slices as a bread substitute for hamburger buns and flour tortillas. If you save unused grilled slices in the frig they get slimy but are still tasty. I don’t ever waste food. Nice! So many great ideas — healthy, too. Thanks! 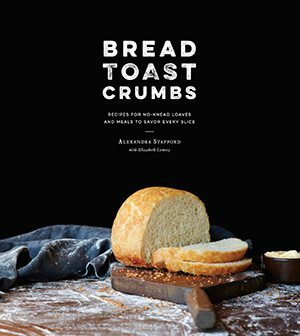 Do you think you could use crushed pig rinds instead of bread crumbs? That is what I generally use when I am coating. However, this is in the cheese, so I did not know if it would work. Sure thing! That sounds delicious. The breadcrumbs, I think, don’t play a huge role here. Made it vegan and turned out terrific. Used tofu, garlic, basil, lemon peel all blended in a processor until smooth. I used vegan store-bought Parmesan for the topping. Delish! Thank you for the inspiring recipe. Wonderful to hear this! Love the vegan adaptation. Thanks for writing in! Ive made this recipe several times now and everyone has absolutely loved it!!! 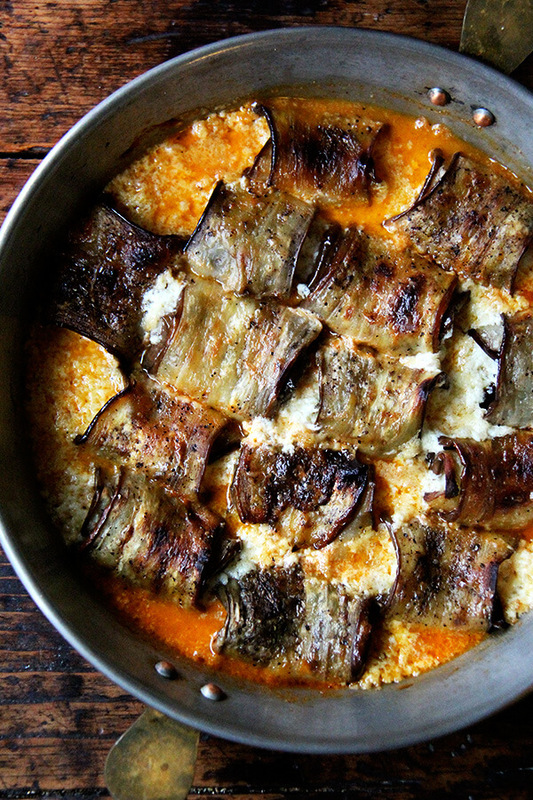 The lemon ricotta mixture tastes so fresh and is a good balance to the fried eggplant slices. Do you know if this recipe freezes well though? Thanks! So happy to hear this, Ilana! I would imagine it would freeze well, but I can’t say for sure. 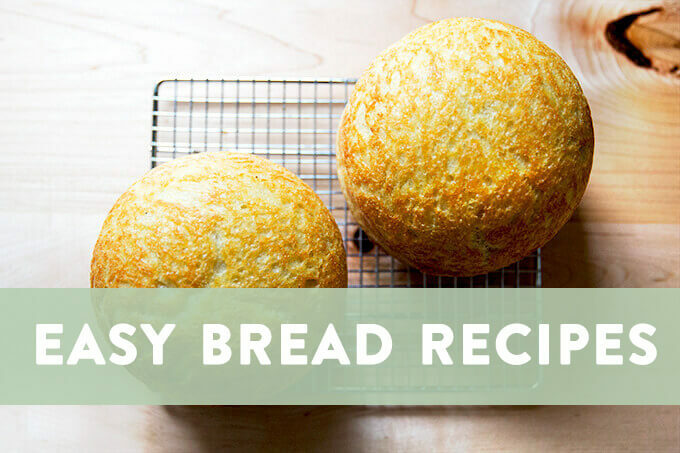 Would you freeze before or after you bake the rolls? I’m thinking it would be nicer to freeze before and then to bake directly from the freezer, maybe covered with foil first, then uncovered to brown? That’s what I was thinking as well! I will give it a try 🙂 Thank you for your reply! 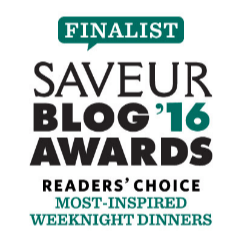 This was the best eggplant involvini I have had! I did not use as much lemon juice as recipe called for. I will definitely make this again. Thank you for sharing the recipe.